← Back online and ready to go! Hello again Sasquatch fans of all ages… I hope all is well with each of you. I know it’s been awhile since I posted anything. There’s really no excuse for it. I just haven’t done it. I am excited to announce that I have been working on a magazine article and it has been accepted by the editor / publisher of the magazine. It’s a quick-start guide on how to prepare for your own Bigfoot encounter. It will be published in a few months, so I’ll share the details when it gets closer to the magazine’s print date. 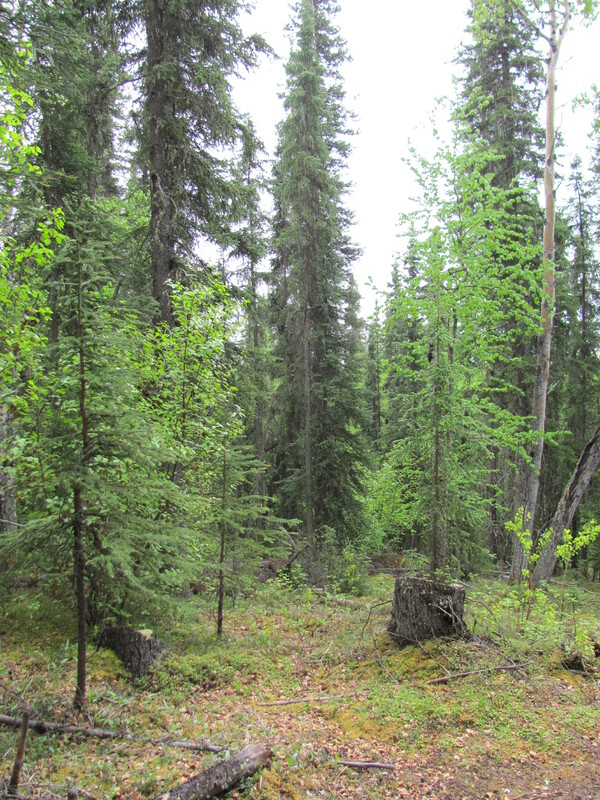 Boreal Forest area near proposed research area for 2015. I am looking forward to summer. I have a few new ideas I intend to try this year. Of course, research is a year round endeavor, but accessibility is an issue with me. I can only carry so much gear on skis. Summer means I can get quite a bit closer to my proposed stations via 4 X 4, so more equipment goes! I haven’t finalized my plans for the exact locations of the research stations yet. That sort of thing is kind of an ongoing process for me since I enjoy scouting and assessing new areas as much as I like setting up long term stations. I have four areas picked that are each a few miles apart. 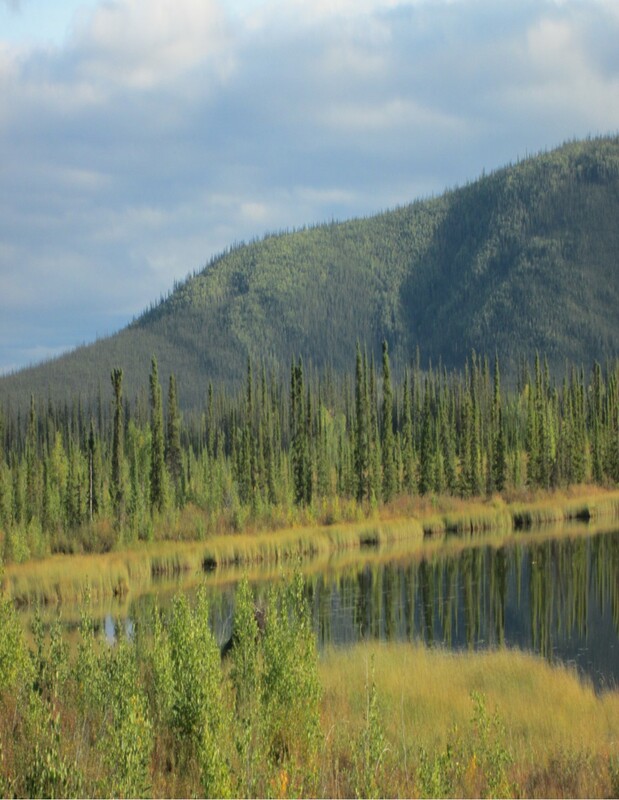 This entry was posted in Uncategorized and tagged boreal forest, research. Bookmark the permalink.